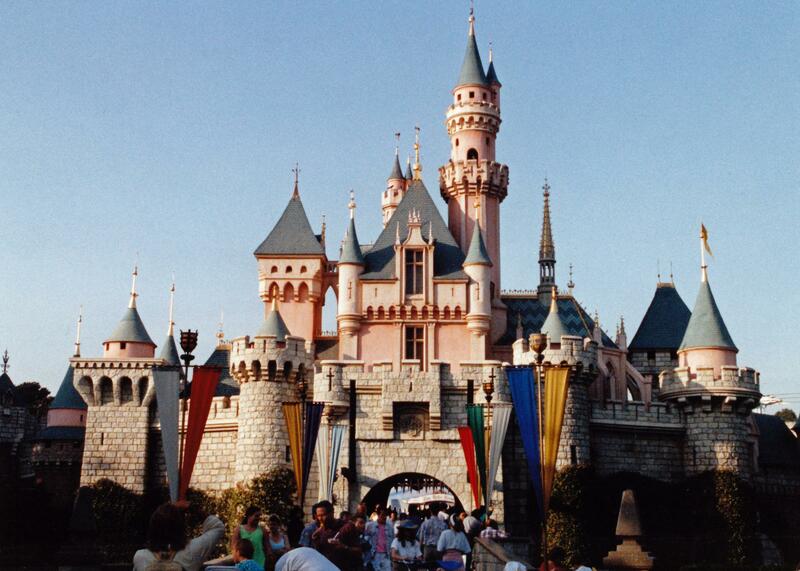 When I was a kid, I had this crazy idea: I would secretly live in Disneyland. My plan was simple really. By day, I would mingle undetected among the thousands of tourists, riding the rides, visiting the attractions, listening to the animatronic presidents. But as closing time approached and darkness enveloped the park, I would stow away on the Jungle Cruise or hide in the bushes at Tom Sawyer Island, until everyone went home. With the park closed, I would be free to eat the corn dogs, climb the Matterhorn, paint mustaches on the figures at It’s a Small World, and take the submarines on a few spins. In my imaginative young mind, the plan was flawless, foolproof. In the fascinating book, Culture Making: Recovering Our Creative Calling, author Andy Crouch contrasts the wilderness with the theme park. He asserts that, after we were ushered out of the Garden of Eden, we took a step out of the safety and comfort of sanctuary into wilderness. And the wilderness, by definition, is a place where basically everything can kill you. Unceasing desert, lack of food, poisonous plants, dirty water, fanged predators, rocks to stub your toes on, sunburn—for the unattended world is a nasty place. Thankfully, God equipped us with brains, made us our first set of clothes, and tasked us to fill and subdue the earth. So we had that going for us. Fast forward to today and Man has civilized the wilderness in wondrous ways. We have designer bottled water, potato chips in cans, tanning booths, hair gel, high speed internet, GPS on our smart phones. We no longer have to kill to eat, forage for food, huddle in caves, and hope that it rains periodically. And the epitome of civilization can best be expressed by that singular notion that so captured me as a child: The theme park. And that is not all the theme park eliminates. In sublime irony, theme parks don’t actually require us to use our imaginations. On the contrary, the imagineers at Disney invite us instead to partake—as simple consumers of entertainment—in the carefully crafted imaginings of the Disney corporate psyche. And we eagerly accept this invitation, lest we succumb to what appears to be the twenty first centuries’ only perceived sin: boredom. Apparently, both wilderness and theme park have their inherent dangers. We are called by God to “be fruitful and increase in number; fill the earth and subdue it.” (Genesis 1:28 NIV) So we push back at the wilderness, create civilizations, form culture and community. And this is a good thing. But God does not call us to be anesthetized by our comforts. Unfortunately, this seems to remain true in many cases. The state of affairs today is that many Christians are quite comfortable in what musician and author Brent Bourgeois calls “The Christian Bubble.” We can listen to Christian music, enroll our children in Christian schools, submerge ourselves in church activities, surround ourselves with Christian friends, and expose ourselves only to Christian art—and effectively insulate ourselves from the spiritual wilderness. Bourgeois, working as a record producer in Nashville, describes in his book, Left Behind: Jesus, taking a popular Christian singing group to world-famous Abbey Road Studios in London to record orchestral tracks. 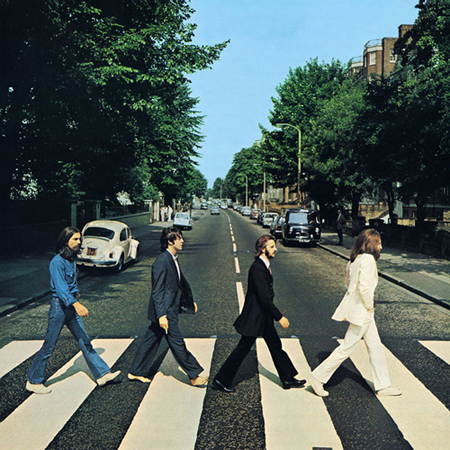 To his surprise, the history and heritage of the place was completely lost on this group, who didn’t know that Abbey Road Studios was the home and birthplace to The Beatles. Even worse, they barely understood who The Beatles were, and couldn’t name but one Beatles song. Now, you need to understand the significance of this ignorance. Arguably, no other band was as great an influence to the music of the Jesus Movement of the sixties and early seventies than the Beatles. Bob Kilpatrick, one of the musical pioneers of that era, once shared with me, “We all wanted to be like The Beatles.” And practically all of Contemporary Christian Music today can be traced directly to the Jesus Movement. In a very real sense, we wouldn’t have today’s contemporary Christian music if it had not been for the musical influence of the Beatles. There are dangers here for those of us artists who live in the Christian Bubble. Rather than join the grander movement of artistic expression in our culture, we separate ourselves from it, like living in a theme park. And when we do so, the art we end up creating and expressing becomes unintentionally imitative, stale, irrelevant. Safe in our Christian Bubble, we are not challenged and inspired by the greatest of the artists, most of whom do not share our faith. We also end up judging our creations less on artistic merit, and more on it’s spiritual message. And we become, like throngs of theme park guests lined up to catch the newest ride, simply consumers of art. Lastly, we end up cloistering the best of what we have from the world that desperately needs to hear and see and experience our artistic expressions of faith. Ultimately, the language of our culture, any culture, is its art. The values we hold dear, the dreams we share, the things we buy, and the ideas in which we believe are expressed through the arts—motion pictures, songs, paintings, graffiti, food, novels, architecture, and a hundred other forms. If we are to bear any sense of relevancy in our faith in Jesus Christ to the world, we must enter into it with our art. We must create culture, not just cloister ourselves from it or imitate it. We must step into the wilderness. Posted in art, Blog, christianity, church, drama, Imagine That, movies, music, Poetry, worship, WritingTagged andy crouch, art & faith, Bob Kilpatrick, brent bourgeois, christian bubble, culture makingBookmark the permalink.